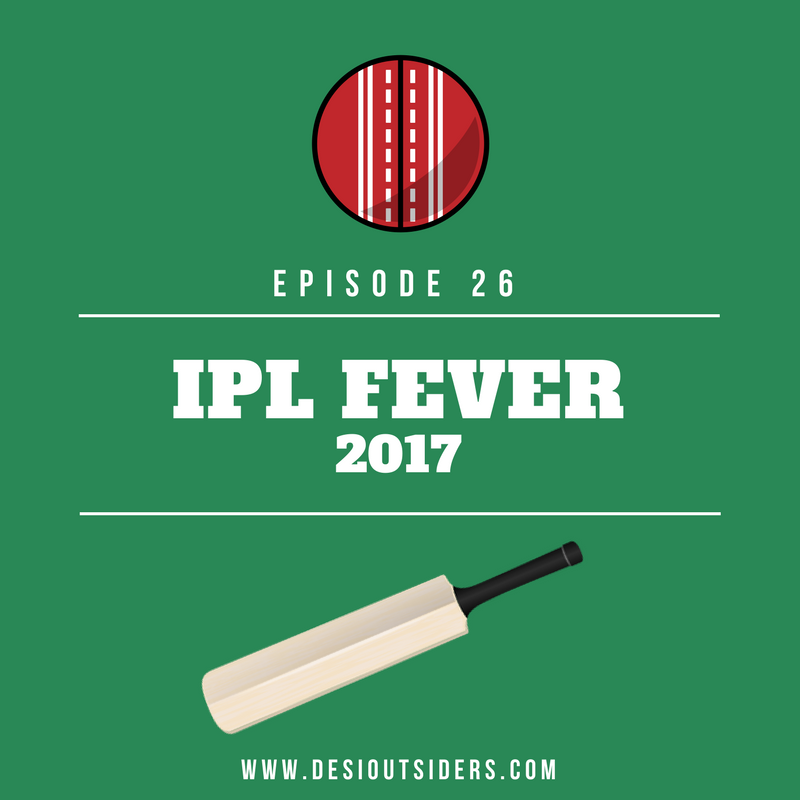 This week, we want to talk to you all about the sensation that has taken India by storm - the IPL. Since 2008, April and May have been the two months when most Indians refuse to leave their homes to socialise with real people because they’re all too busy interacting animatedly with their television screens while watching the Indian Premier League. Stay tuned to hear Ankita scream “BLEED BLUE!” and find out why Meenal's new nickname is ‘Mummy Chapal’.